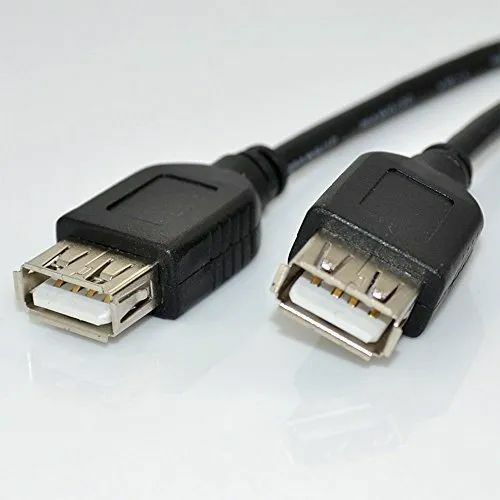 We are the best supplier of USB Connector. Aashu Telecom Pvt Ltd deals in all type of Connector. We are the importer and stockist of all type of connector. We “Aashu Telecom Private Limited”, started in the year 2016 at Ghaziabad (Uttar Pradesh, India) have gained recognition in the field of supplying products caterign to Telecom , IT , Power , Construction Sectors. We have team of expertise to cater all kind of customized solutions also . Please find below fews of the products range.